New York is full of game-changing food ideas. In such a competitive environment, only the strongest of ideas and executions survive. But every so often, a mediocre restaurant slips through the cracks – it survives based on the idea, the crowds, and (yes, really) the interior decorating. 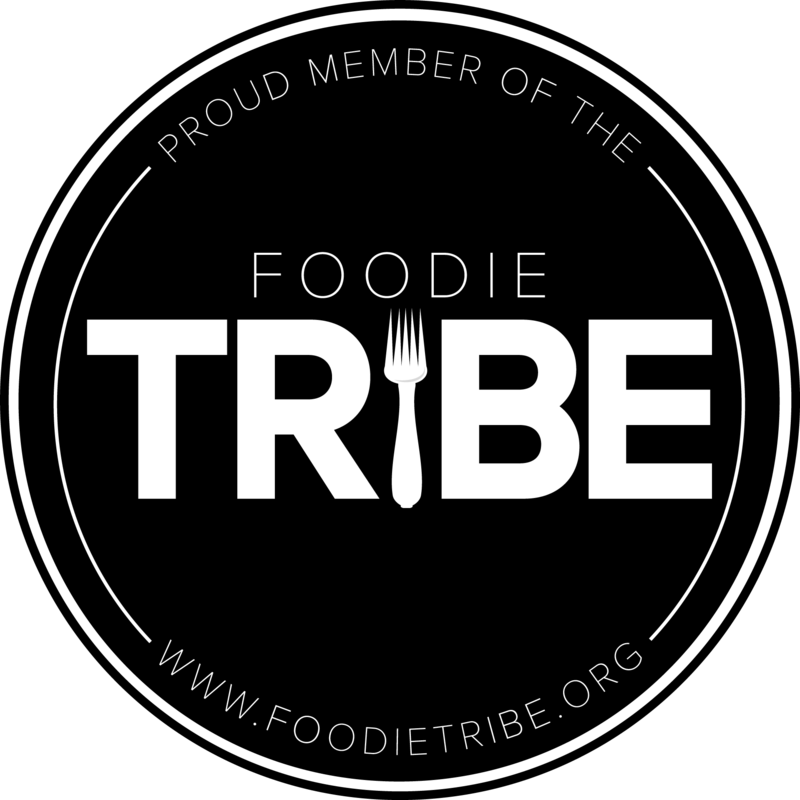 The Meatball Shop qualifies in this category. 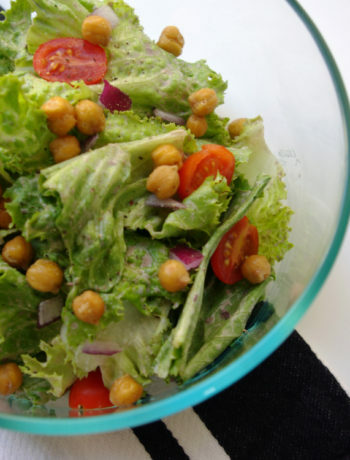 It seemed to pop up just before the fast-casual craze of Sweetgreen and Dig Inn, both of which tapped into our desire to eat healthfully and creatively. 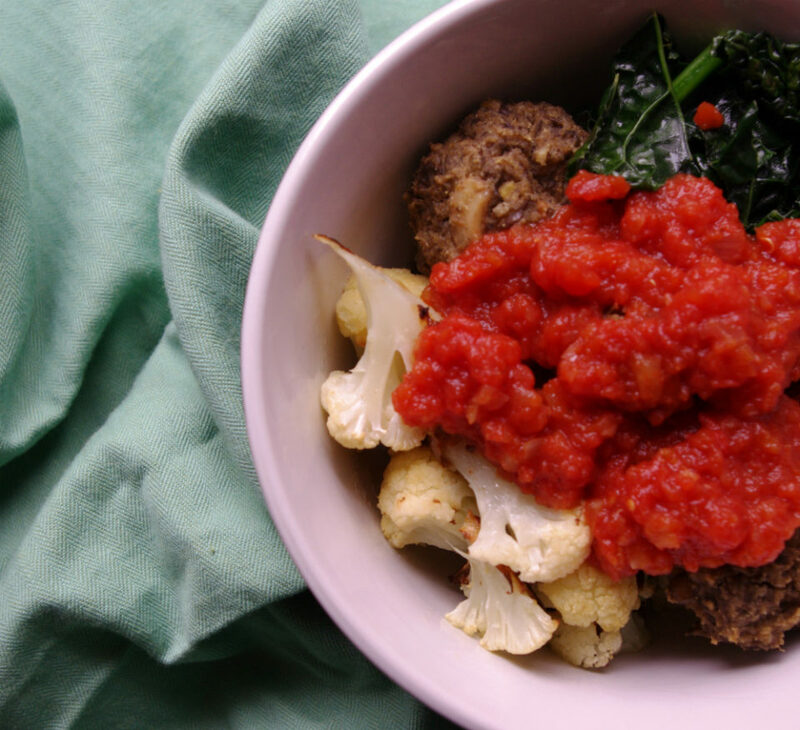 The Meatball Shop is based on the idea of serving different meatballs different ways, and mixing in daily vegetable specials and light options – all in a trendy environment. Don’t get me wrong, it really was a game-changer. But execution-wise, I think they fell short. So, like any good cook (or artist, musician, entrepreneur), I decided to steal – and improve upon the idea – for myself. 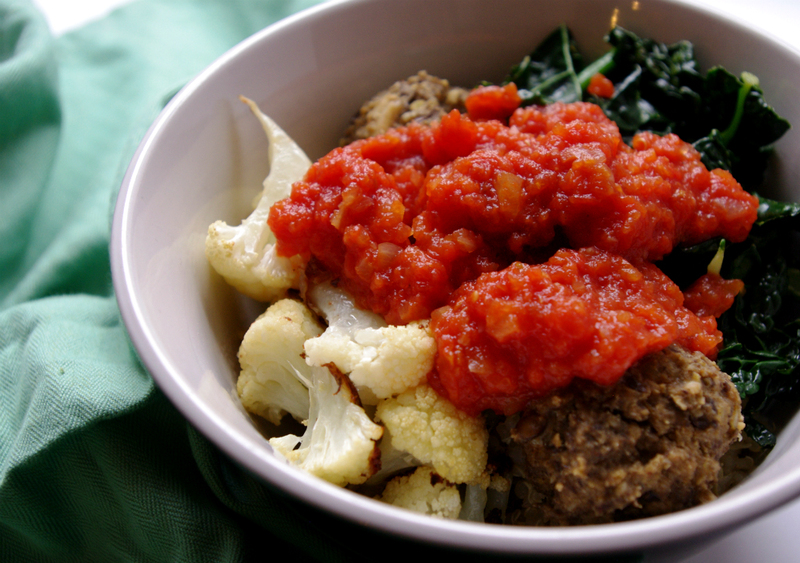 I created my favorite order: lentil meatballs with vegetables on the side and red sauce. It is unbelievably good. I mean it. 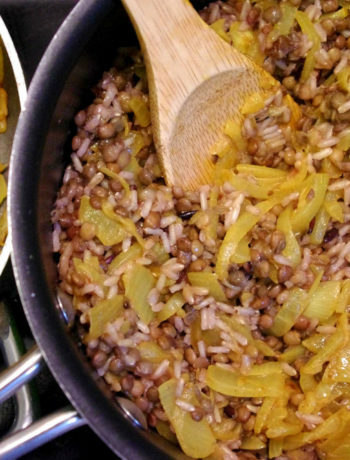 It takes slightly more time (about 1.5 – 2 hours) to prepare…but it’s worth it. You can do this! 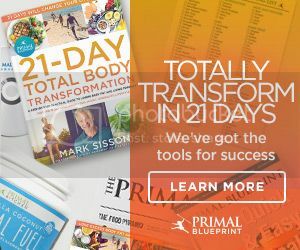 Don’t go spend $20 on something you can make in your own home and spread over 5 meals! 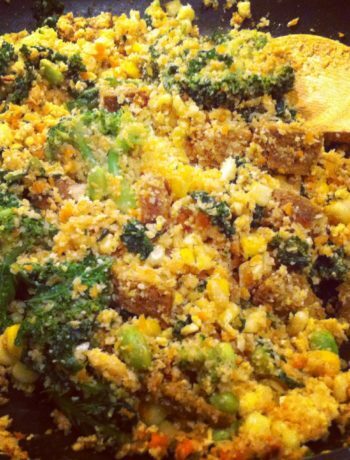 In two separate pots, cook the quinoa and the lentils according to directions on package – for both, you should sub 1 cup of water with 1 cup of vegetable broth. Once both liquids are boiling, add a cup of chopped onions to each pot. 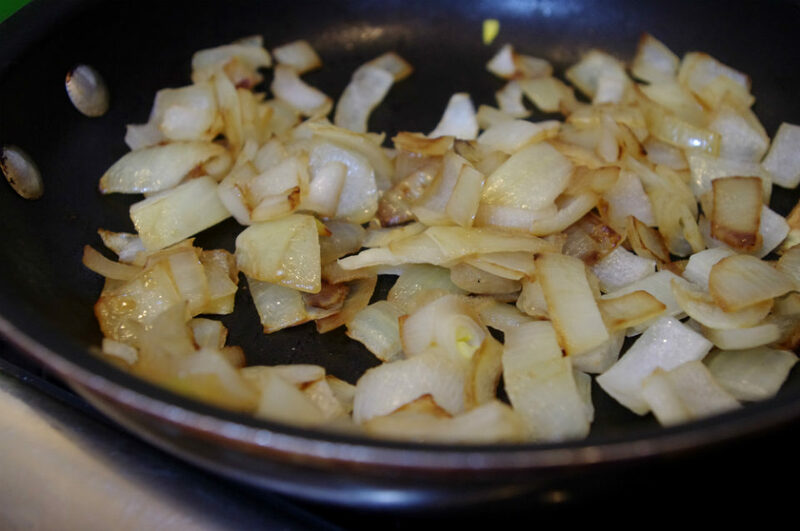 Meanwhile, add a drop or two of olive oil to a pan over medium heat and saute the remaining cup of onions. Remove all three from heat once finished cooking and let cool. 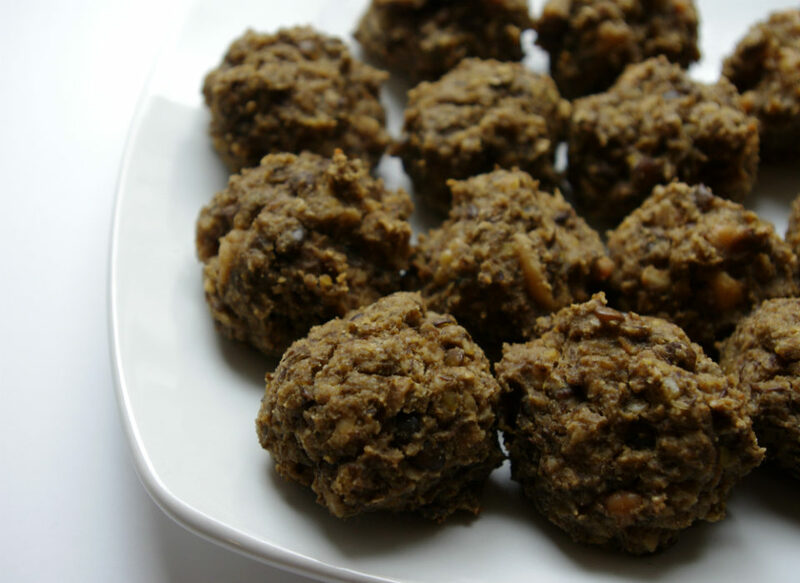 Combine cashews with cooled lentils and two eggs and lightly blend with an immersion blender or food processor. 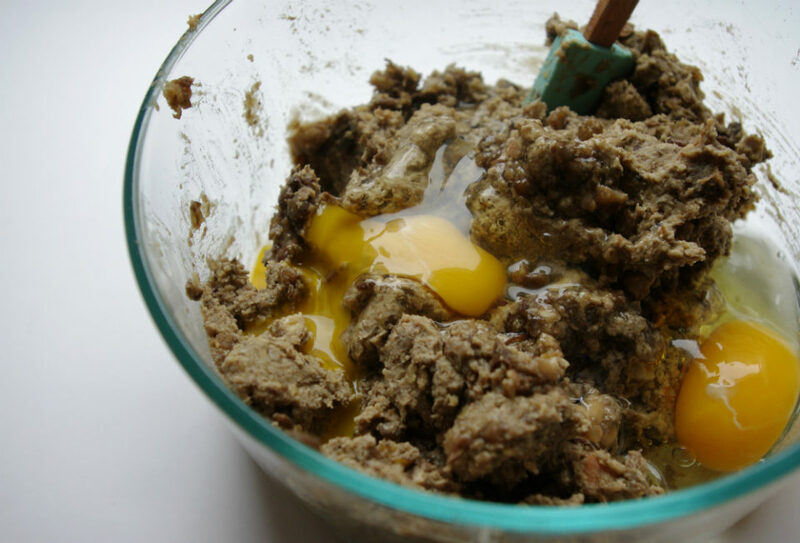 Lightly not thoroughly – a few chunks and full lentils will add some nice texture to your meatballs. Add in a few shakes of salt, a few shakes of pepper, and a 1/2 teaspoon of cumin – and mix thoroughly. 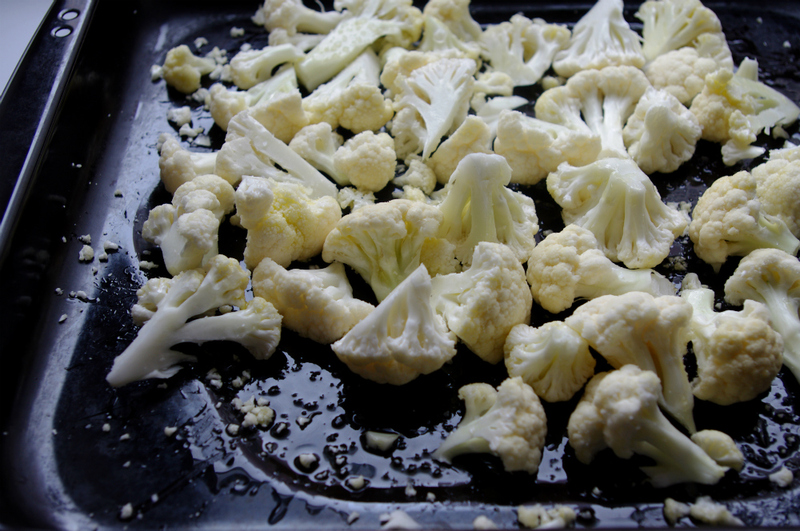 Prep your cauliflower by spreading on a baking tray and pouring on about a tablespoon or two of olive oil. 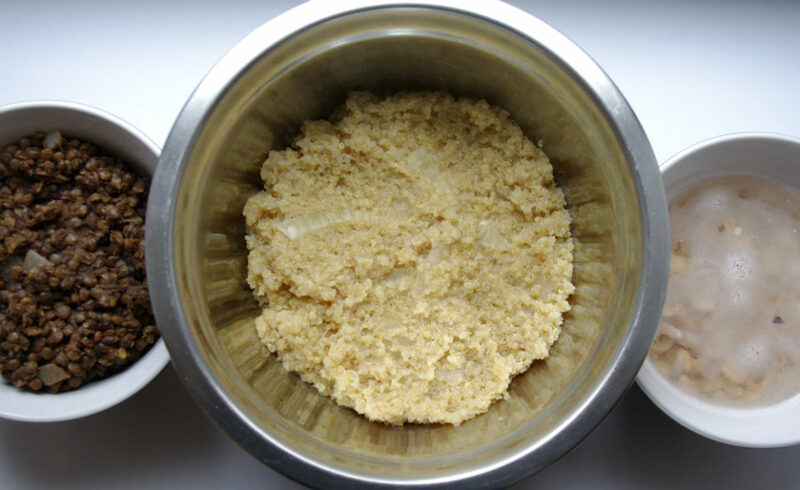 Shake the pan or use a spoon to ensure that the cauliflower is coated. Add a few pinches of sea salt. 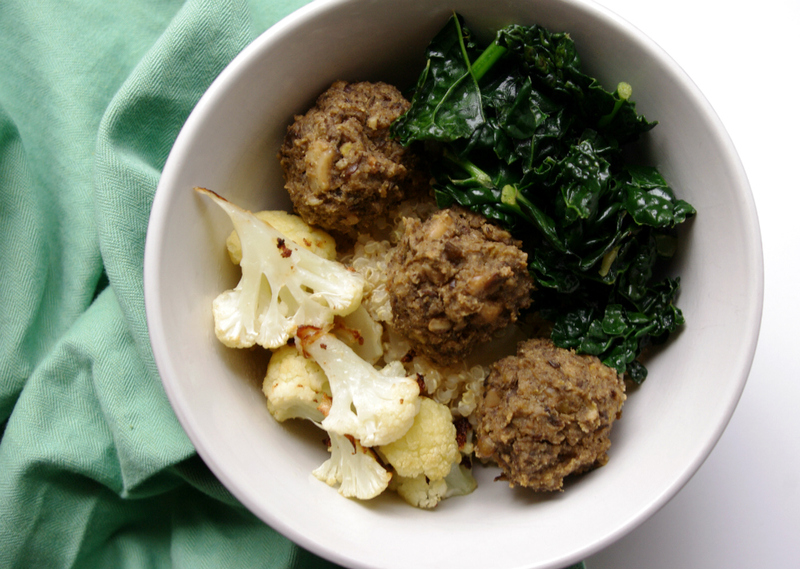 If possible, add the tray of cauliflower to the oven at the same time as your meatballs (below). Stir occasionally and let cook for about 20-30 minutes, or until browned on the edges. 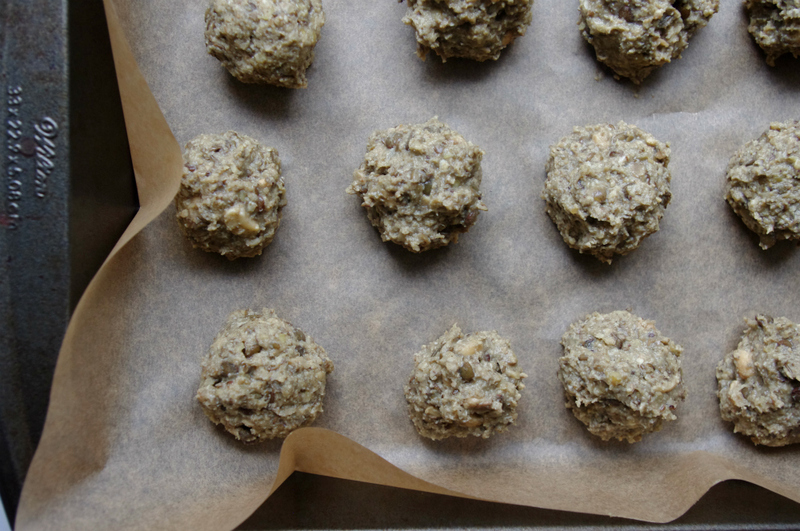 Line a baking sheet with parchment and use a tablespoon scoop to form small meatballs on the baking sheet. Bake at 350 for 20 minutes. I was able to fit 14 on the tray, and put a second batch in after – making about 20 in total. 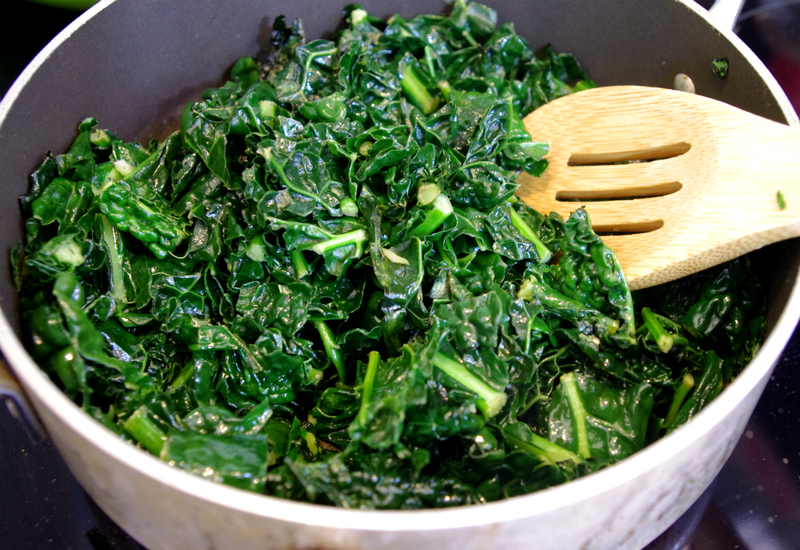 While the meatballs and cauliflower are baking, pour the chopped kale into a pot or large saute pan over medium heat. It will shrink significantly and will become a more vibrant green as it continues to cook. Add the last cup of sauteed onions to a large pot, then dump in the diced tomato can. Turn on medium heat and add a teaspoon of sea salt, 1/4 teaspoon of garlic powder, and some pepper. Cover and turn on low heat, stirring occasionally and simmering for 15-20 minutes. Let cool. 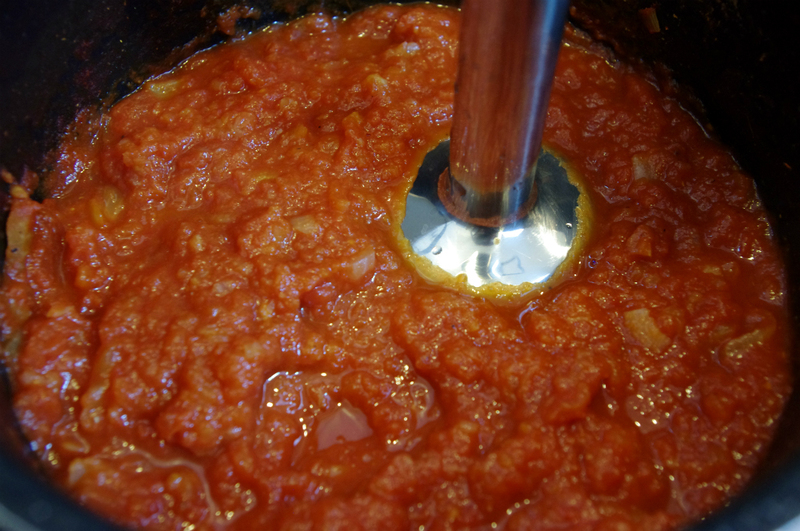 Use an immersion blender to lightly blend the tomato sauce, again leaving a few chunks. 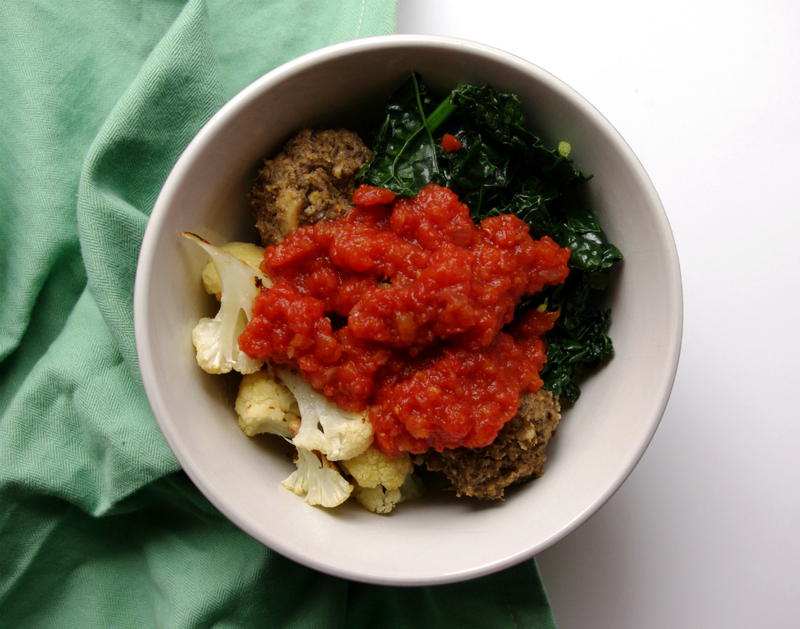 Assemble your bowl: add a few scoops of quinoa with onions, top with three meatballs, a few scoops of sauteed kale, some cauliflower, and top with tomato sauce. Serve warm!